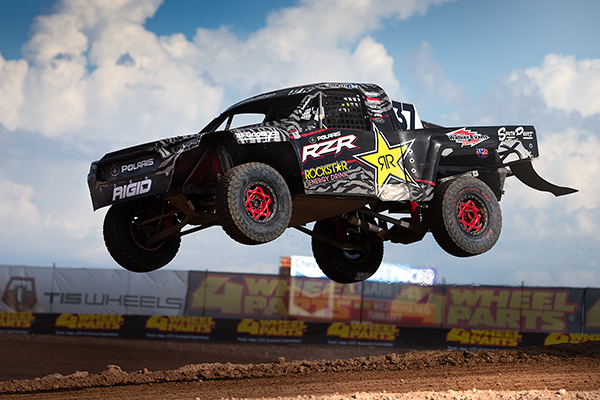 RJ claimed his 7th Off Road Championship this year in the Lucas Oil Off Road Series with his first Pro4 championship. The Pro4 will be rocking the #1 plate going into the 2019 season. 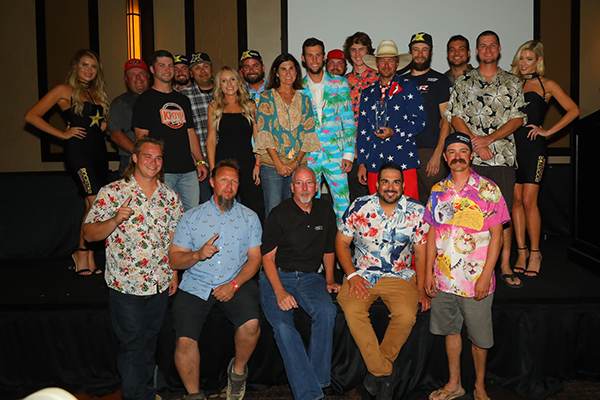 Championships are not won without a solid team behind you and it was awesome everyone took notice and voted for Team RJ37 as the Team of the Year in the Lucas Oil Off Road Series. RJ went back to his roots and raced the WORCS World Finals with his brother out in Primm, Nevada. 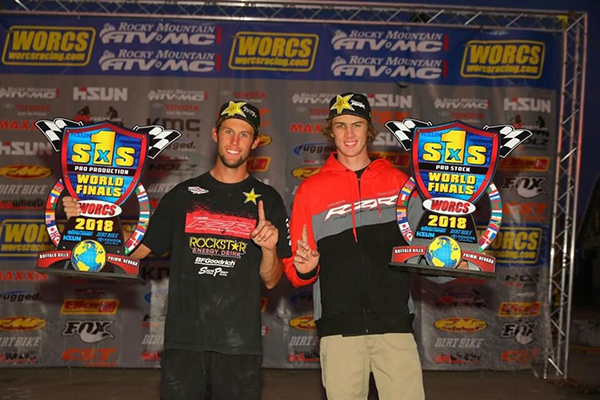 The Anderson brothers would both finish on top the box becoming The Pro Stock & Pro Production SXS World Final Champions. 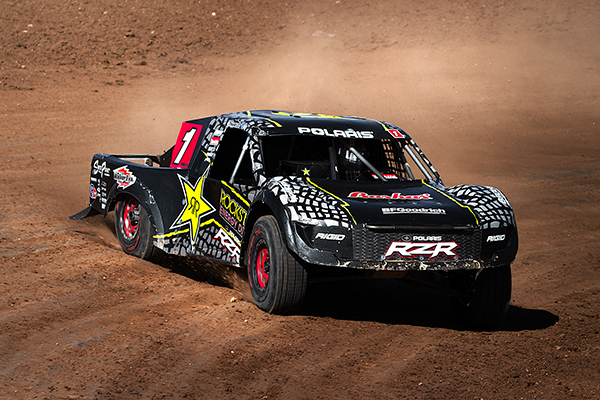 RJ got the opportunity to make his first career desert race in a 6100 truck at the Best in the Desert Laughlin Desert Classic. 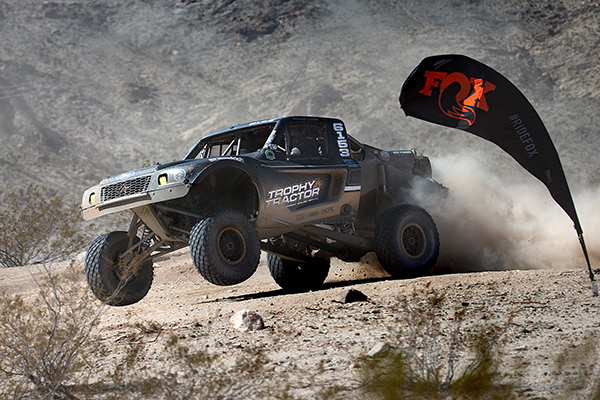 With a stacked field of veterans RJ would pilot the Trophy Tractor truck to 3rd place and get on podium for his debut in the desert. 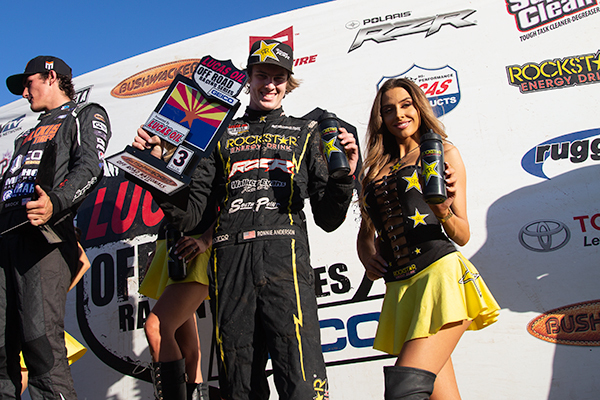 RJ brought the heat in the last round in the Pro2 finishing first but would ultimately finish the year second place in points behind Rockstar Energy/BFGoodrich team mate Rob Mac. 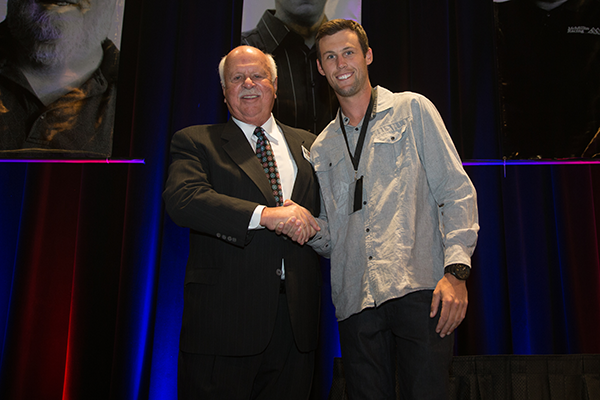 The Off Road Motorsports Hall of Fame banquet took place at South Point Casino in Las Vegas; where RJ would receive the Short Course Impact Award commemorating his accomplishments in racing.